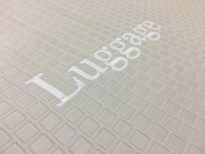 Luggage mats are an ideal way to protect bed linens from outdoor luggage as it comes on board. 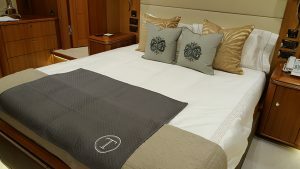 Made from a heavy Egyptian Cotton the luggage mat is approximately 80x110cm. After use the luggage mat can easily be folded and stored.